This 1,400 square feet, 2BR, 2BA penthouse in the seaside community of the View Pointe was remodeled with fresh paint and new floors. It had a open floor plan living area with a lounge / a bonus area. For the stager working on this property, Pramiti Bhargava of BlueGrape Staging, staging the unit was a lot of fun as the stagers and the client (in this case, the developer) worked as a team together closely and saw all the plans, upgrades coming to life. The developer was a great team partner with a strong vision. Together, they seamlessly worked to offer these beautiful homes to buyers who would love living in them. With this project, Bhargava had a difficult challenge: to showcase functionality and making best use of the floor plan and rooms to present luxury living. Through her staging, she positioned the property to a wider buyer network, potentially in multiple target segments - from early 40's working professionals to older single or couples looking to live in the beautiful Oceanside neighborhood. She resolved the challenge by leveraging the extra bonus areas as another living space potentially usable as a study / office, TV and media room, entertainment lounge and showed a glimpse of all. 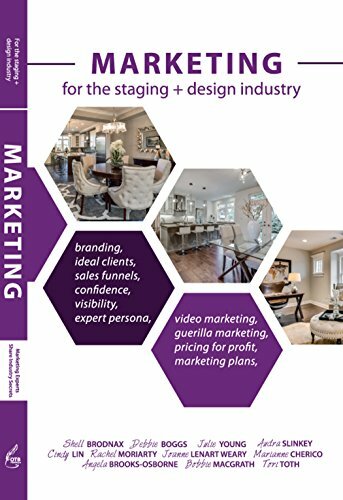 While keeping the design plan as very on trend and contemporary, the home stagers kept it warm and inviting to cater to multiple segments. They blended textures, neutral palettes, pieces which could appeal to the target audience segments. Bhargava’s favorite room to stage was the living room. It is the first room the potential buyers would enter and it created awe the minute one walks in. With first impressions starting here, this is a crucial moment in selling this home through staging. The casual elegance and contemporary charm of the lounge make it a very appealing room too. For this particular property, Bhargava used a neutral palette because of its broad appeal to many potential home buyers. The palette was grey, brown, ivory with a pop of browns, yellows - predominantly earthy. This was a model unit whose mission was to help sell other units over a mid to long term. Keeping this palette ensured that the property could appeal to many and stay on-trend. Bhargava also made the styling decisions to target buyer demographics for the neighborhood, highlight the property’s functionality and position it for the targeted list price. The key was to differentiate this property from the lower priced homes. Prior to staging, the sellers had painters added a fresh coat of paint, redid the flooring, updated the light fixtures, plus other required basic improvements. For the staging, Bhargava chose to highlight the dining space with a expandable dining area that could entertain more by adding bar stool seating. Oftentimes, two-bedroom homes limit themselves with dining for four, whereas with the need for entertaining and showing a lifestyle, one can inspire the buyers to use the space for more people. The home stagers also created the open lounge space as a relaxed lounge, a reading space allowing the sun to seep in through the large floor-to-ceiling windows, taking in the space and beauty of Oceanside. The team made sure to work out layouts that did not block any of the windows, since the beautiful views was a key selling point. The particular unit penthouse sold in the first two weeks of opening. We can see why! The home was beautifully staged. Congrats to team BlueGrape Staging and the developer for a job well done. Today’s property was staged by Pramiti Bhargava, owner of BlueGrape Staging. Based in the beautiful San Diego, Southern California area. BlueGrape Staging is a team of passionate, experienced people who partner in achieving real estate goals by presenting homes rights. The company serves all of San Diego County, North County, South and Central. 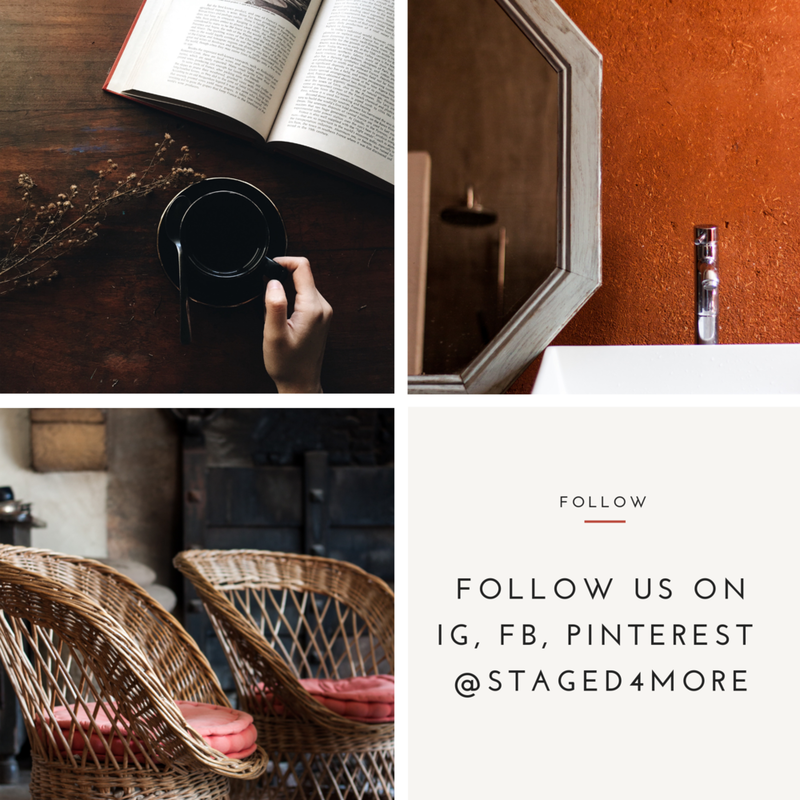 Connect with BlueGrape Staging on Facebook, Pinterest, Linkedin, Instagram and Houzz. Photos by Rancho Photos.